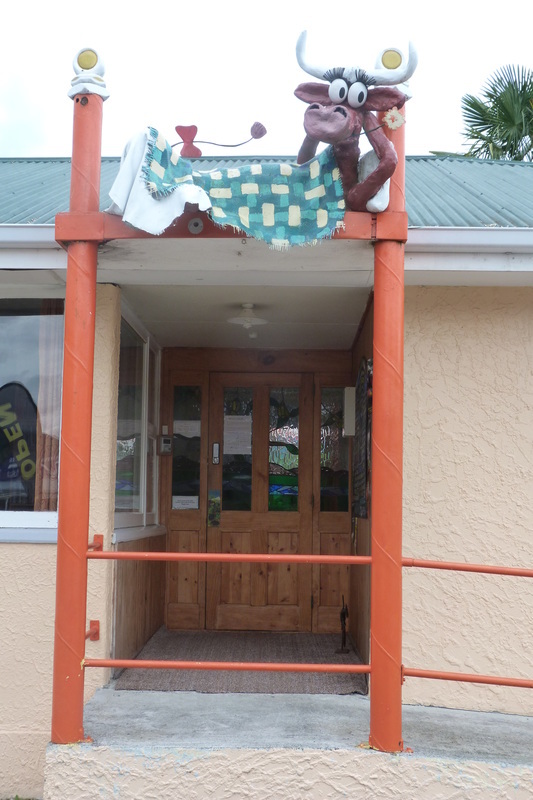 Hostel owners Ali & Phil… along with their very able assistant Gabrielle, invite you to Murchison to stay at the The Lazy Cow – a small, homely hostel with decks, BBQ’s and a lovely garden to enjoy in the summer and cosy log fires and electric blankets to keep you nice and warm during colder seasons. 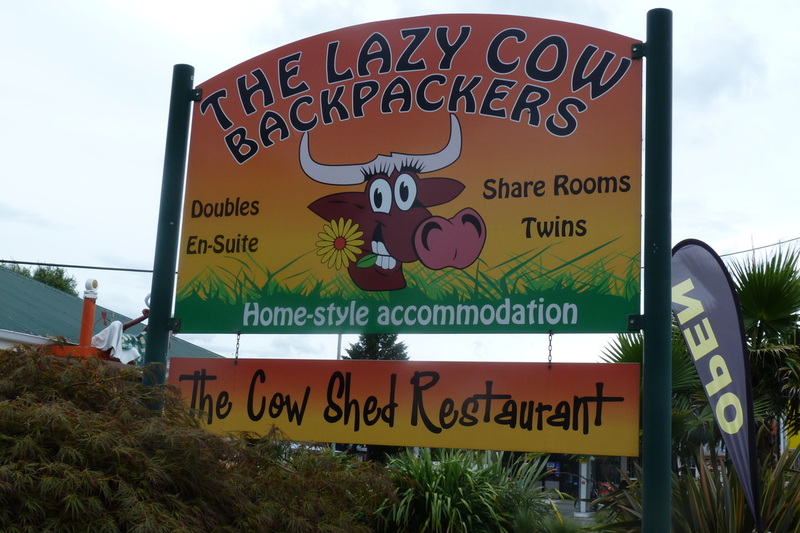 The Lazy Cow is the perfect place to relax & chill after tramping the Abel Tasman/Nelson Lakes or for being adventurous by going kayaking, white water rafting or jetboat riding along the Buller Gorge. If you’d prefer something a little more adventurous…. Dine at The Cow Shed Restaurant! The Cow Shed Restaurant is only open 4 nights per week (Wednesday through Saturday) so we strongly advise booking a table ahead of your arrival. ​We have a BYO on-license, so bring along your favourite wine or beer to accompany your meal. Check-out our Hostel and Restaurant Reviews on Trip Advisor!